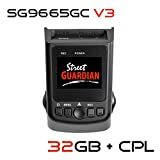 Full review, specs and sample videos of the Street Guardian SG9665GC v2 Dash Camera, 2016 edition. 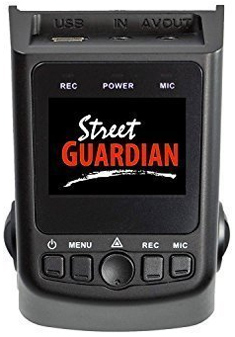 Street Guardian SG9665GC V2 is a super capacitor based car dashboard camera that features a tiny, stealthy design but is highly powerful in terms of functions and performance. Equipped with wide dynamic range CMOS sensor from Sony and powerful Novatek processor, it records full HD 1080P videos at 30 FPS. 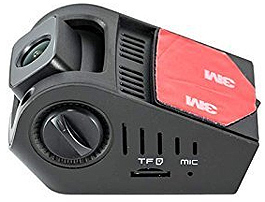 Right from 64GB microSD card and USB card reader to GPS logger and installation accessories, everything you need to get started is included in this dashcam kit. Though the DVR was originally designed to support 64GB memory card, with the latest firmware update, it can now support a microSD card of up to 200 GB. The 7 element metal body glass lens with 135 degrees wide diagonal view and 112 degrees horizontal view ensures that you get a highly focused, crisp and clear picture. It may be noted that the manufactures have deliberately avoided going ‘super wide’ in order to keep the focus just perfect. 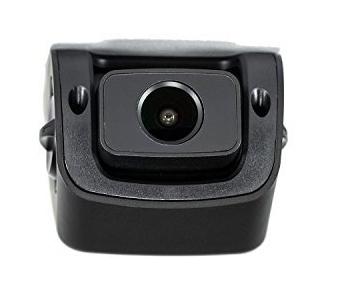 While doing away with the unnecessary details that a super wide dashcam usually captures, SG9665GC V2 makes it much easier for you to read the vehicle license plates. Thanks to WDR night vision, the quality of night time recording too is second to none. To get the best quality video in the daytime, do not keep any bright paper or glossy objects on your dashboard. It may cause glare in the video, especially on hot summer days. The unit has a G-sensor for automatic motion detection and incident recording. You can adjust its sensitivity to suit your usage. Incident file is automatically protected against overwriting if the recording is triggered by G-Sensor. Alternatively, you can lock a file manually by emergency button. Recording can be done in loops of 1, 3 or 5 minutes. 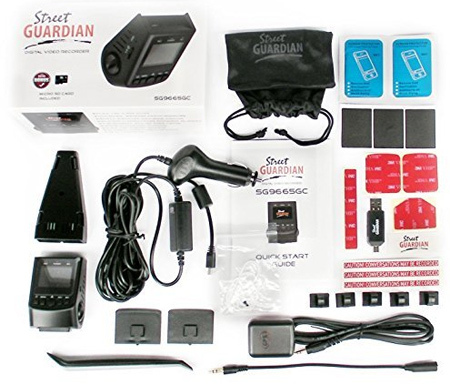 SG9665GC v2 dash camera comes with an inbuilt speaker and a microphone that can be turned on and off. Since the unit is GPS enabled, the videos can be date stamped as well. Display consists of 1.5 inches LCD screen which is compactly built to go with the stealthy design of the unit. 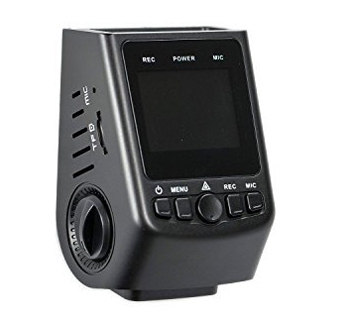 So, it may not be comfortable for playing back the recorded files but you can use the supplied card reader to play them on an external device. The unit is ultra discreet. Just place it on your vehicle’s windshield with the supplied mount and it’s barely visible. If you want to use it in another car, a spare mount is included in the package. You can also remove the mount itself (e.g. when used in a rental car) using a removal string that comes with the unit. For vertical windows, a secondary base plate stick is included for placing on the mount. Since this is a super capacitor based camera, it’s perfect for extreme temperatures. You don’t need to worry about overheating and other battery related issues like swelling, leakage, etc. You can safely connect it to your TV using a headphone jack. However, note that you should not power it through your PC’s USB port. It needs at least 1A current and under-powering would not be good for the device. 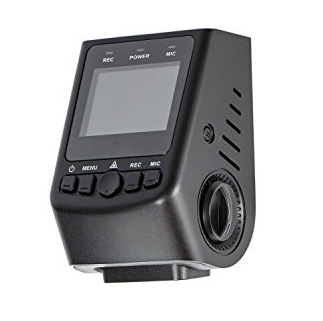 Copyright © 2019 Dash Cameras.